The Jazz Tent at Vail Square in the heart of Lionshead bursts at the seams during this summer evening series in the beautiful outdoor courtyard at The Arrabelle, with a remarkable roster of international performers who will play in the now iconic venue. Seating under the open-air tent provides the finest acoustics for the performances, while still allowing you to enjoy the beautiful Colorado summer evenings.  Marcia Ball returns to kick off this year’s VailJazz @ Vail Square series! A crowd favorite, Maricia is sure to have the crowd out of their seats dancing with her signature Texan blues and swampy New Orleans jazz. A virtuoso 7-string guitarrist, Yamandu makes his Vail Jazz debut this year. 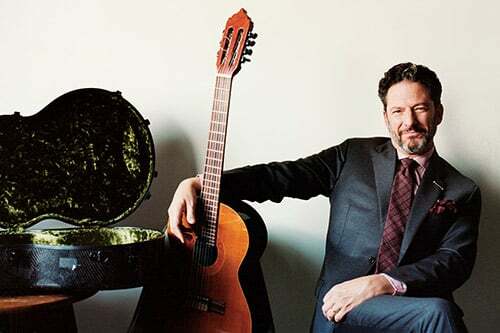 He draws inspiration from the music of southern Brazil, choro, samba, bossa nova, and much more. This show is a celebration of the golden age of songwriters from the 30’s and 40’s who wrote love songs for the silver screen that gave people dreams when they needed them most. A perfect way to celebrate dreams and a sense of hope. 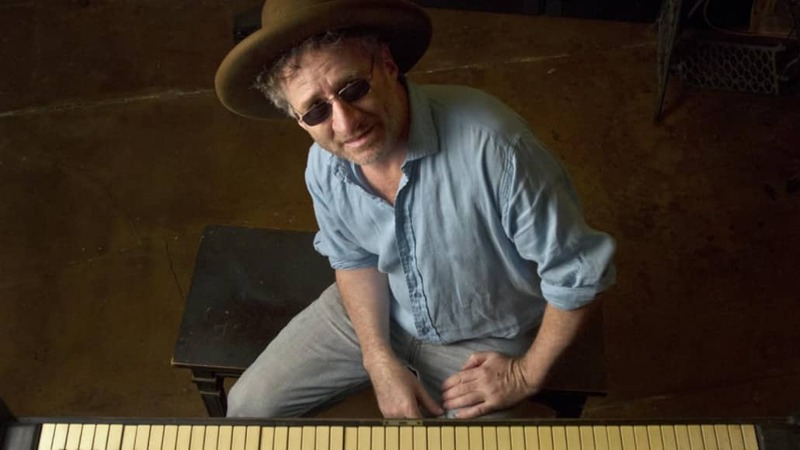 Jon Cleary is renowned as an accomplished keyboardist as well as a soulful vocalist. Having spent 35 years in the crescent city, Cleary is intimiately familiar with the stylings of New Orleans pianists like Henry Butler, Dr. John, and Allen Toussaint. A rising star in the jazz world, Veronica Swift wows audiences with her dramatic interpretations of jazz standards and vocalese acrobatics. 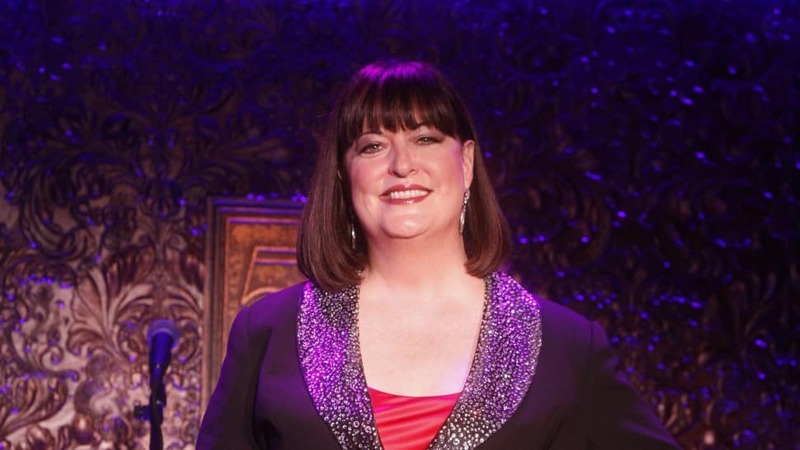 Supporting her is an all-star trio led by Emmet Cohen, a world-renowned pianist and bandleader. Catherine Russell is that rarest of entities – a genuine jazz and blues singer – who can sing virtually anything. Her voice is a dusky, stalwart and soulful instrument that radiates interpretive power yet remains touchingly vulnerable. 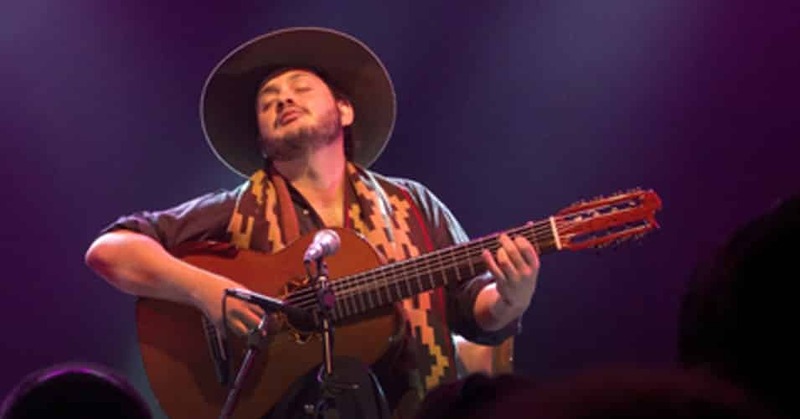 Poncho Sanchez is a Mexican-American Conguero, latin jazz band leader, and salsa singer. 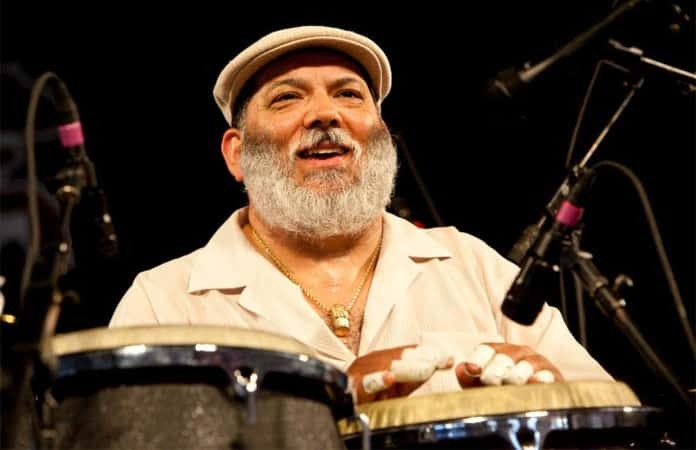 Renowned as one of the hardest working percussionists in the jazz world, Sanchez leads his band through danceable hits from the latin jazz songbook.